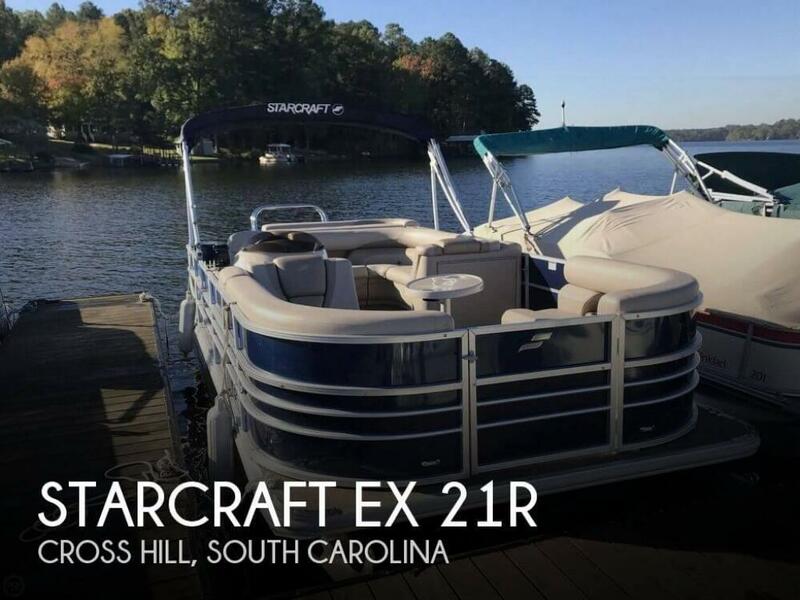 Like-New Starcraft EX21 pontoon with only 5 hours on the engine. If you are in the market for a pontoon boat, look no further than this 2017 Starcraft EX 21, just reduced to $29,500 (offers encouraged). 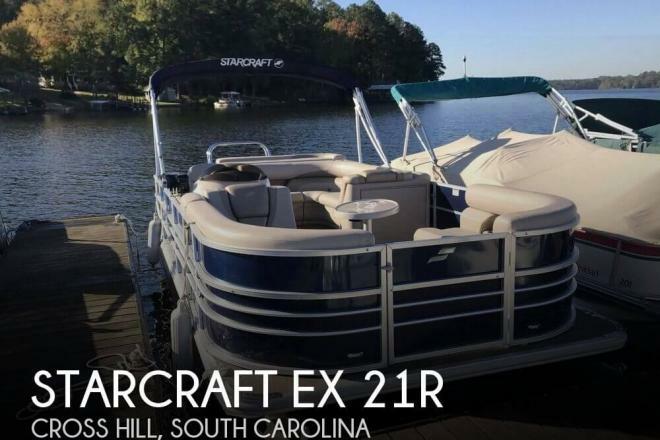 This boat is located in Cross Hill, South Carolina and is in great condition. She is also equipped with a Honda engine that has only 12 hours. Reason for selling is buying a speed boat.